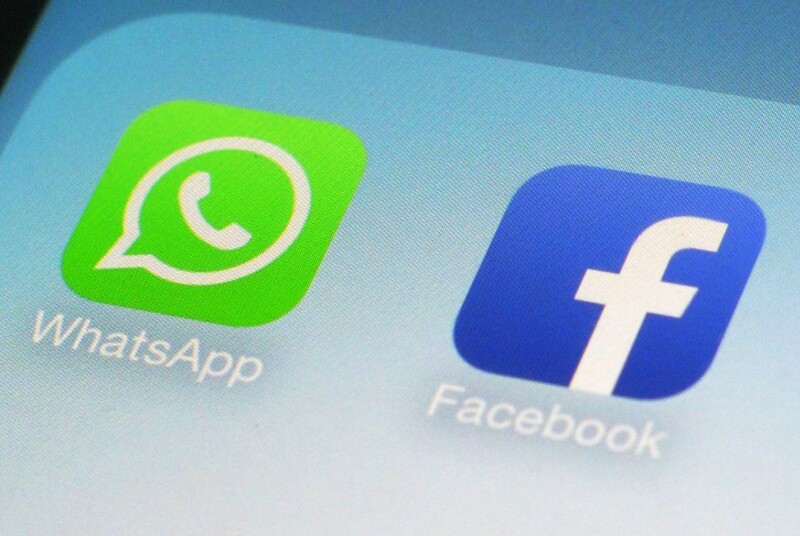 Heads are still swivelling from the monumental sum of money which has been put against WhatsApp in the last 24-hours by Facebook ahead of their purchase of the company. To put it in perspective, as I touched on in a previous post; WhatsApp has been valued at $19billion, with 50 employees is now worth more than both Sony, United Airlines and Gap all of whom have significantly more resources. Not only that, but it’s 450 million users now send more messages per day than the global population send SMS. It’s also comfortably now bigger and more valuable than Twitter. But there’s some key things to take out of this purchase, Facebook is facing a tough future, one in which smaller more niche social networks are starting to steal its thunder and most importantly, revenue base. The giant now, more than ever is facing a battle to remain relevant in this new social landscape. Part of the strategy to remain relevant is nothing new, Google, Apple and Yahoo! have been doing it for a long time; go on a spending spree. Mark Zuckerberg made an intelligent move when he bought Instagram, it was an investment which is still to bear fruit – but one which ensures that Facebook has a future separate to its own platform, continuously able to target the young consumers that are spending online and communicating there natively. The purchase of WhatsApp is the next step in marketing to an audience which just never took to Facebook Messenger, or the Facebook phone. Ultimately, Facebook aren’t just trying to reach users, they’re trying to reach people like me, those who spend money advertising to the users, to make their $19billion investment back and turn a tidy profit. There’s an argument that such huge investments can be harmful to small networks, but WhatsApp has the benefit of already turning a profit. The prospect of this marketing opportunity isn’t exactly unappealing. Facebook already allows a hugely granular method of advertising and promotion, largely there’s still a problem of reporting and results – simply put, investment from large brands in social advertising is still in its infancy and the idea of paying for your content to be seen by fans doesn’t always appeal, especially compared to a more robust AdWords by Google, who allow for much more detailed tracking and reporting, as well as revenue where that’s important. WhatsApp from the point of view of brands who want to advertise is pretty cool, there’s a lot Facebook could do with the service, beyond integrating it with pages, perhaps even allowing for a Snapchat like broadcast from pages – it would have to be carefully managed, but I suspect that the WhatsApp user base won’t be as ardently opposed to this as the Instagram community is, simply because its a younger market and to a large degree are less affected by advertising on an app. Facebook is following Google into the idea of contextual search and advertising, WhatsApp could fit in quite neatly with that. Ultimately, we won’t see for quite some time what will be done with the messaging service. It could be expected that it will remain fairly separate for the time being, like Instagram – Facebook doesn’t want to rock the boat, but they will eventually look to unify their services when the buy-in exists; a customer base who are used to the idea of these services being interlinked – rather than the current mature users who are more comfortable with the idea of separate apps for separate networks.